markets, and they are constantly looking for new ways to promote their offerings. campaigns to ensure that their brands,products, and services stand out in the market. 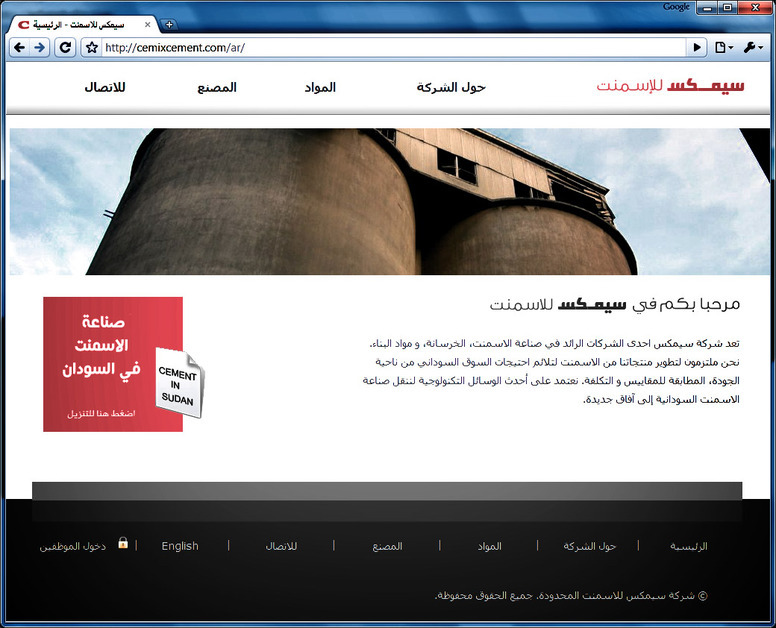 Screenshot of the latest website designed for Cemix Cement.